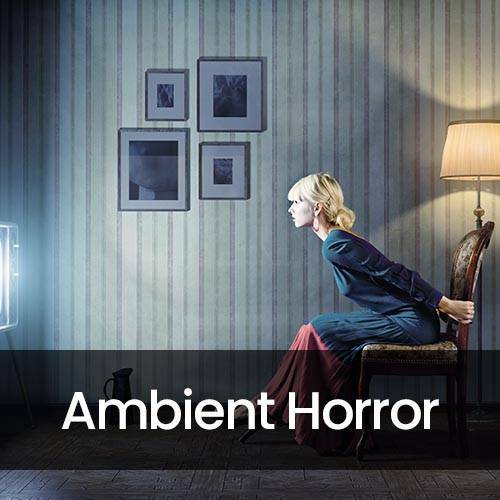 A haunting ensemble of tunes that are sure to make your hair stand on end. Be prepared for a constant feeling of someone watching you, waiting for you to let your guard down. Buy all 12 tracks in this collection for $129.95, or individual tracks for $39.95.